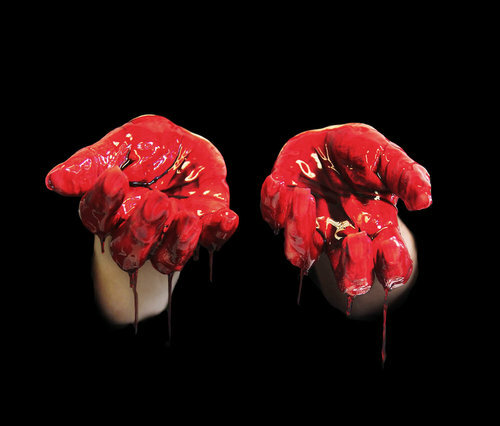 The Shakespeare Center of Los Angeles (SCLA) presents Double, Double Toil and Trouble, a one-night-only experience with Harry Hamlin and Claudia Christian resurrecting Shakespeare's Macbeth on Sunday, October 29. The ghoulish evening features The Cursed Castle of Macbeth tour, a Halloween Benefit Reading of Shakespeare's Macbeth, and a post-show Wine and Pumpkin Pie reception at The Shakespeare Studio, 1238 W 1st Street, Los Angeles, 90026. Double, Double Toil and Trouble is part of SCLA's 2017 Year of Macbeth. 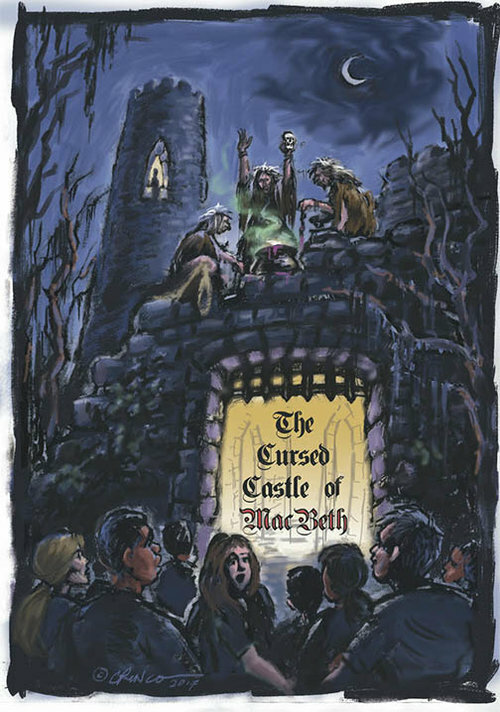 In The Cursed Castle of Macbeth haunted maze, designed by former Disney Imagineer Chris Runco, guests will fall victim to Shakespeare's most dramatic supernatural moments in Macbeth. The maze features soothsaying witches, murderous tapestries, a blood bathroom, floating daggers, stalking ghosts, and chilling sound effects. The Halloween Benefit Reading of Shakespeare's Macbeth is directed by Louis Fantasia, starring Harry Hamlin (Macbeth) and Claudia Christian (Lady Macbeth). Additional cast members include Christopher Anderson, Ashley Bell, Sheldon Donenberg, Travis Goodman, Michele Greene, Audrey Hamilton, Lexie Helgerson, Clayton B. Hodges, Isabella Hoffman, Jamison Jones, Don Paul, Alex Rotaru, and Michael Zelniker. The post-show Wine and Pumpkin Pie reception is kindly provided by the Gallo Family of Wines and offers audience members an opportunity to meet the ghoulish cast. Tickets priced from $35 - $75 at shakespearecenter.org. All proceeds from the event support SCLA and its arts-based employment programs for chronically unemployed veterans, urban youth living at the poverty threshold, and award-winning professional theatrical productions supported by a veteran workforce. Since 1985, The Shakespeare Center of Los Angeles has been a vibrant hub of unique programs, performances and events designed to make Shakespeare accessible for all. SCLA's Veterans in Art enrolls chronically unemployed vets in technical theater courses at East LA College and Santa Monica College and provides veterans wage-paying on-the-job backstage internships. Will Power to Youth is a White House awarded youth employment program that immerses urban youth in artistic experiences that include wage-paying summer jobs and theater training. The program is nationally recognized for its effectiveness in enhancing the likelihood of high school graduation and instilling lifelong appreciation for Shakespeare and live theater. .